Red Francis have been quiet for a bit… What the fudge. Thank the lord they are back with a new music video for Gotta Be Tough – a single off their upcoming album! When’s it coming out? I don’t know. Are they playing any shows anytime soon? I still don’t know. 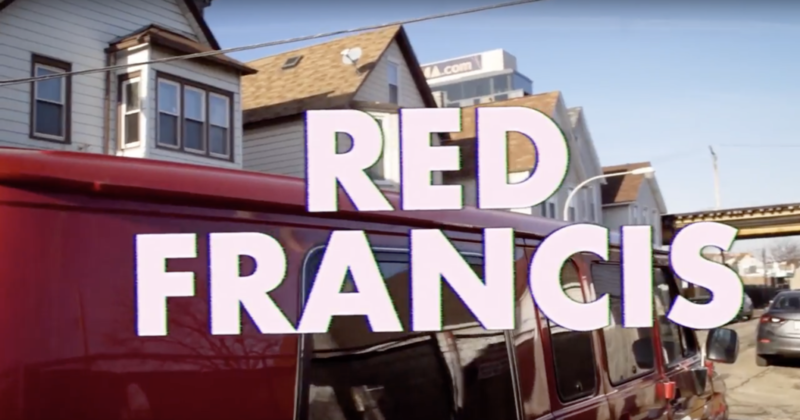 Catch Red Francis drinking booze and reppin’ Chicago in the alleys of Logan Square in their new video. Another fantastic piece of work by Oryans Bellt. If you couldn’t tell, the whole vid is a one shot in reverse. Totally different from their last music vid! Check it out right here on We Are The Television.